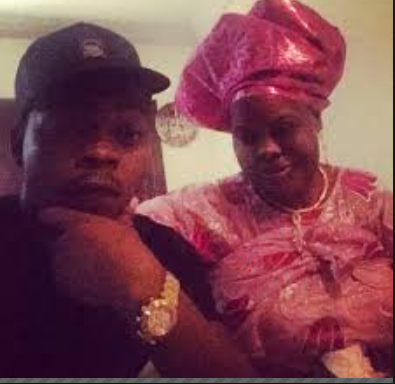 So sad, Nigerian superstar Olamide lost his mother yesterday January 30th which coincidentally was also his son’s birthday. The rapper’s mother, Ronke Osisanya Adedeji, died from an undisclosed illness. He lost his father in the last quarter of 2015. His mum was the second wife of his late father. We sympathize with Olamide at this trying time and pray that the Lord gives him the fortitude to bear the loss.